In an ironic twist, the biggest roadblock to saving thousands of human lives will be humans. The Rand Corporation, a nonprofit institution with a history of analyzing futuristic technologies, released a report Tuesday outlining the risk of waiting to allow autonomous vehicles until they're far superior to human drivers. The report estimated that hundreds of thousands of lives could be lost to road fatalities over the next three decades if the U.S. is slow to embrace the emerging technology. The sooner these vehicles are commonplace, the faster they will master driving and improve road safety, the study suggested. Experts anticipate autonomous vehicles will help curtail the number of lives lost each year on U.S. roads. Car crashes are overwhelmingly caused by human error. But studies have shown that most Americans do not want to ride in autonomous vehicles and are concerned about their safety. The study highlighted how we're more comfortable with humans making mistakes than when machines do the same. "We don't perceive risk very well," Rand Corporation senior information scientist Nidhi Kalra, who co-authored the report, told CNN Tech. "There's a very real concrete cost of following our gut and emotion, rather than thinking through the logic of the problem." 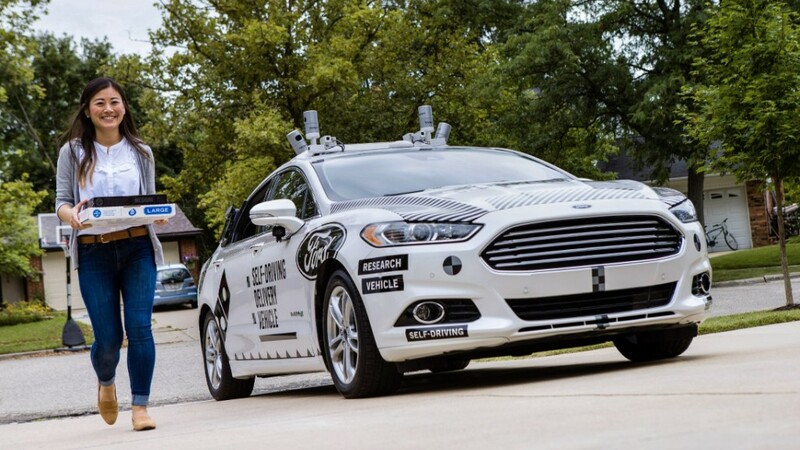 The report compared scenarios for deploying autonomous vehicles when they're slightly better than humans versus when the vehicles are overwhelmingly superior. The amount of projected saved lives in the next 30 years was highest when autonomous vehicles were deployed once they're only slightly better than the average human driver. Practice makes perfect, so the more experiences the vehicles have, the quicker they learn. The self-driving car industry has so far moved cautiously, generally keeping drivers behind the wheel during tests to take control of the vehicle if needed. But the authors note companies can not learn as much from small test fleets. If thousands of autonomous vehicles were put on roads and used to give rides without test drivers, the technology could be fine-tuned faster. One complication is that it's difficult to generalize the safety of an autonomous vehicle. A self-driving car might perform without a hitch in one city, but struggle in another city that introduces different elements, such as snow or more pedestrians. "We don't know how to do proper regulation," Kalra said. "There's a chance we may see this technology before we know how safe it is."